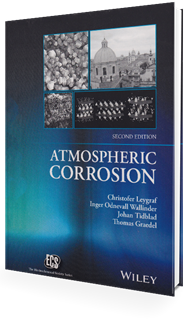 Updates and expands topics on international exposure programs and the environmental effects of atmospheric corrosion. 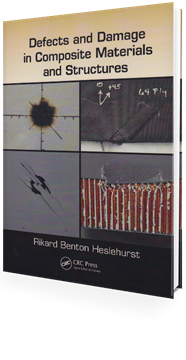 Covers basic principles and theory of atmospheric corrosion chemistry as well as corrosion mechanisms in controlled and uncontrolled environments. 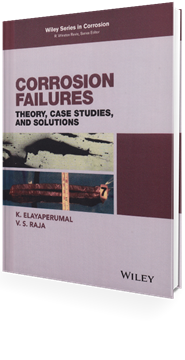 Details degradation of materials in architectural and structural applications, electronic devices, and cultural artifacts. 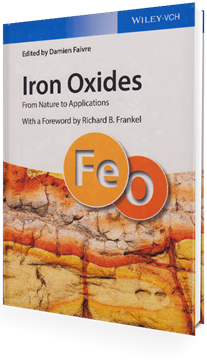 Includes appendices with data on specific materials, experimental techniques, and atmospheric species. 2016 by Wiley, 400 pages, hardback.